I'm not going to lie, I'm pretty confused by this trend of people stealing hundreds of dollars worth of Tide and using it for drugs or selling it on the black market. Check out more details and what local authorities think of the dirty crime. 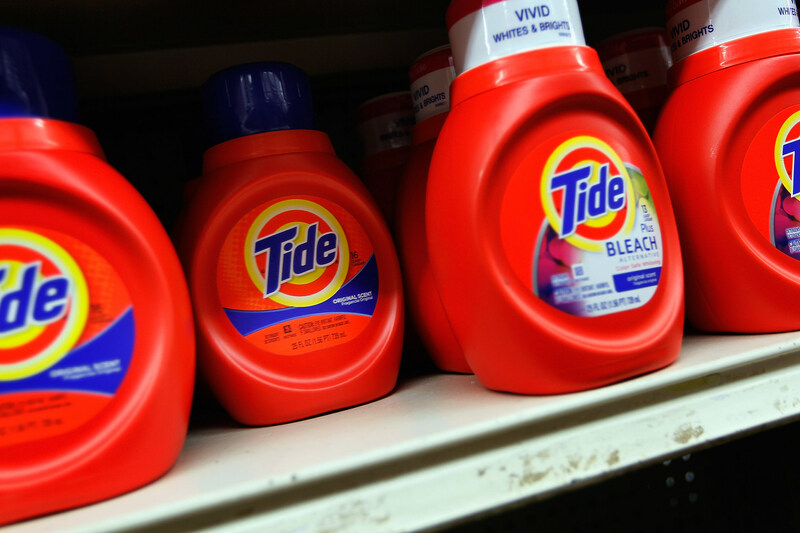 Apparently, people are stealing Tide laundry detergent and a lot of it. Throughout the country, people have been loading up shopping carts with Tide and just walking out of store and sell the expensive soap on the streets. It's been happening in Minnesota and Maryland, and now stores in Washington D.C. are putting anti-theft devices on their bottles. I don't really understand who would buy laundry detergent on the black market, but it's apparently happening. And honestly, laundry detergent is expensive as hell, especially if you use name brand stuff like Tide. Never far behind when it comes to crime trends, the so called Grime Spree has reached the 810. Sunday afternoon, Flushing police were called to Walmart, when two people attempted to steal a shopping cart full of Tide. 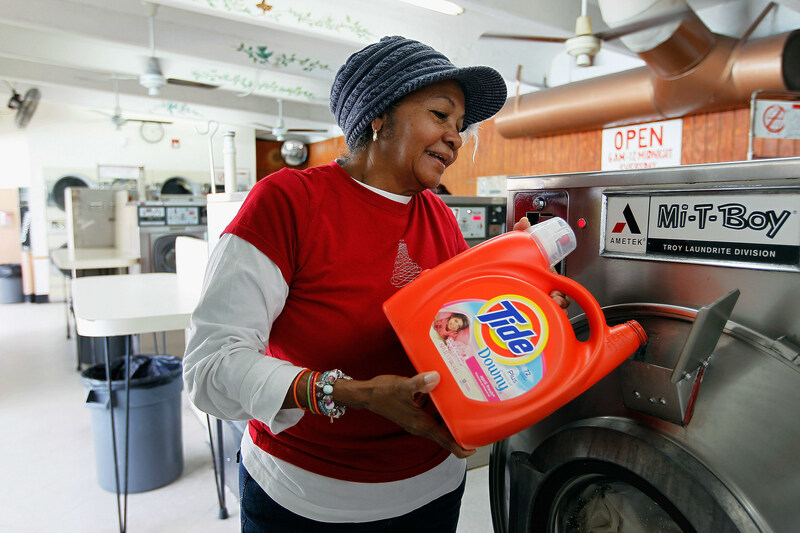 The store claims it wasn't the first attempt at a Tide theft from the Flint couple. After loading up their cart, they noticed store employees watching them and left the cart in the store. Officers later found marijuana on the couple, which resulted in arrest. The case is still be investigated and additional charges may still be on the way for the couple. Flint police are aware of the trend, but haven't had cases of people with excessive amounts of the soap. It's really mind boggling that this is going on. I mean paper towels are too expensive, why not steal some Bounty? I hate having to pay so much for coffee, load that cart up with some Folgers and we're walking out. Are people really thinking like that? And who is buying Tide out of some dude's trunk? "I'm out of marijuana right now, but when I get re-upped I'll hook you up if you can get me 15 bottles of Tide,"
WHAT? I've heard that laundry detergent can be used to make cheap meth and everybody knows meth-heads love stealing stuff, but I find it hard to believe that drug dealers are trading weed for Tide.